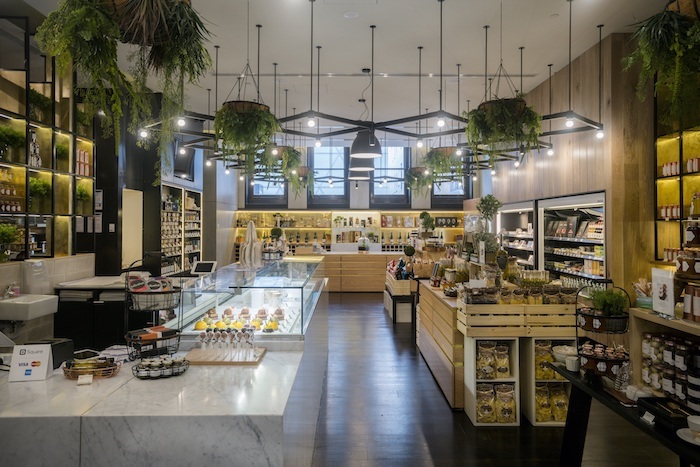 Calia Collective is a unique Australian restaurant-to-retail brand created in 2016 in Melbourne celebrating the finest in local Australian and international produce – both in the restaurant and in the adjoining retail marketplace. The Calia Collective expert team has explored the world to curate the highest quality premium products. 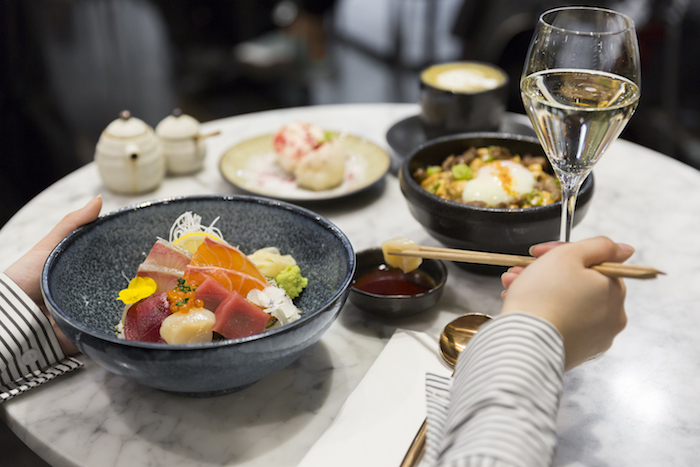 From the highest quality White Truffle Oil in Italy, Premium and Rare Australian Whisky, to Handcrafted Ceramic Bowls from Japan, we have everything for you to create a spectacular feast for ten or intimate dinner for two at home. Calia Collective gives Melbourne culinary creatives the opportunity to replicate a touch of luxury at home, abundant with produce inspired by the in-house restaurant menu. The stellar line up of suppliers include Robbins Island Wagyu Beef, Stonebarn Truffles, Moet Hennessy Australia, Red Hill Truffles, Yarra Valley Caviar as well as pastries and bread by Penny For Pound and sweet treats by Bibelot. In addition to local suppliers, we have also curated the best air-flown A5 Wagyu Beef and Toro (Tuna Belly) from Japan. 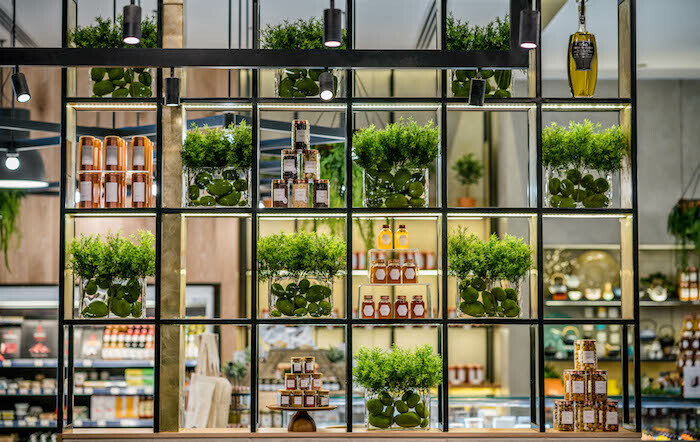 The adjoining restaurant complements our retail stores, providing high quality, luxury food at an affordable price point, with the menu created by Michelin Star Chef, Francisco Javier Araya. The menu has been created with everyday dining in mind, as well as the option to scale up for a touch of indulgence. With a modern yet timeless approach, Calia unveils a new standard in fine foods and dining.